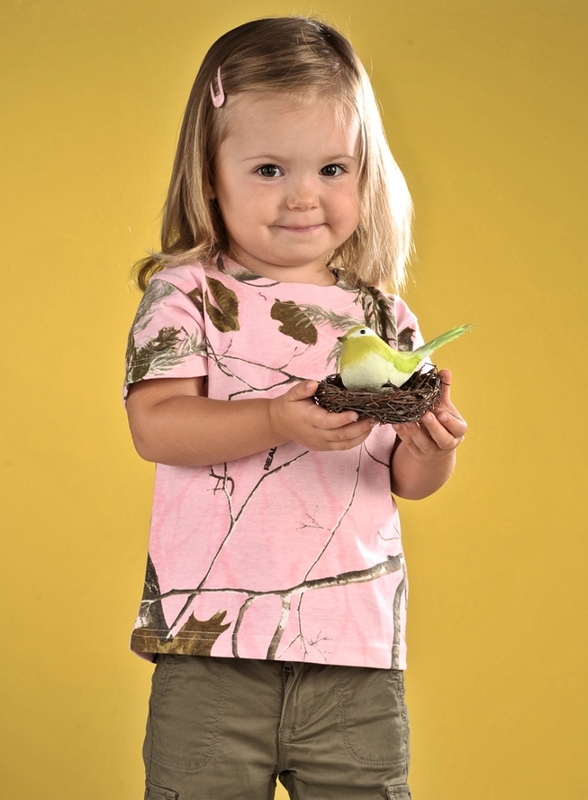 Dress your little one for adventure in these Realtree AP™ t-shirts. Have a daughter who's a future hunter? Try our AP™ Pink t-shirt for a feminine look to a classic camo print.